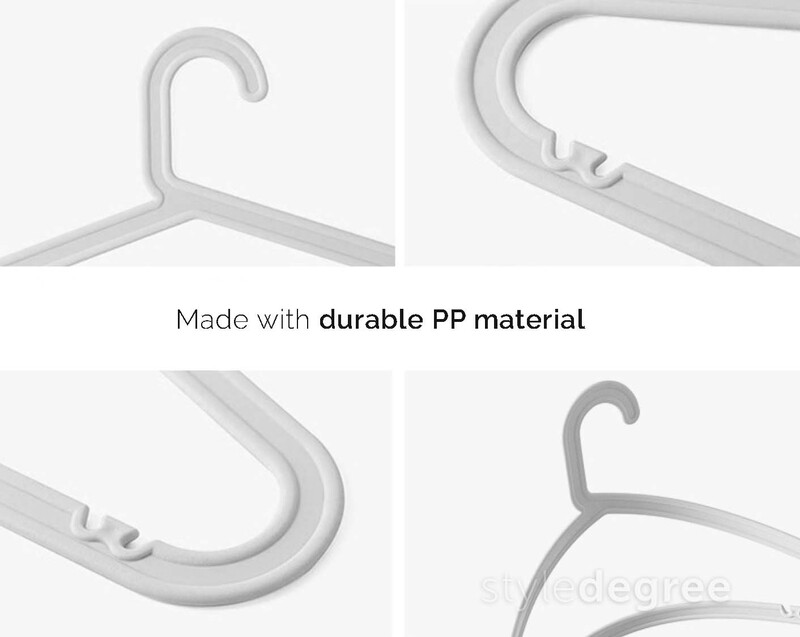 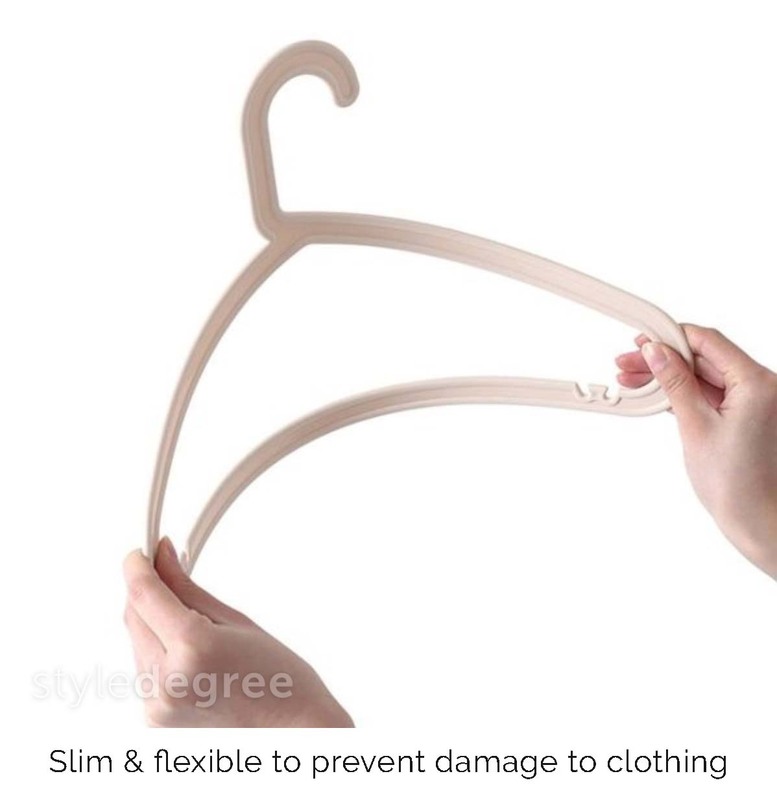 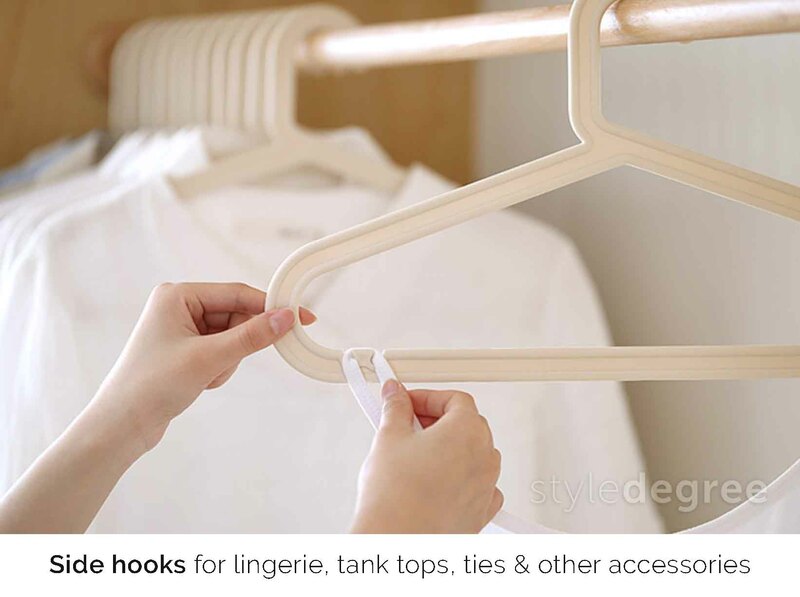 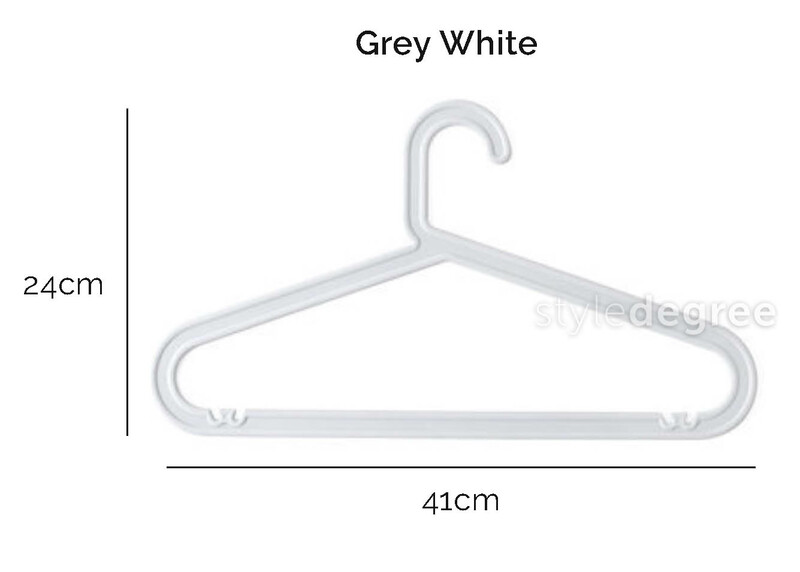 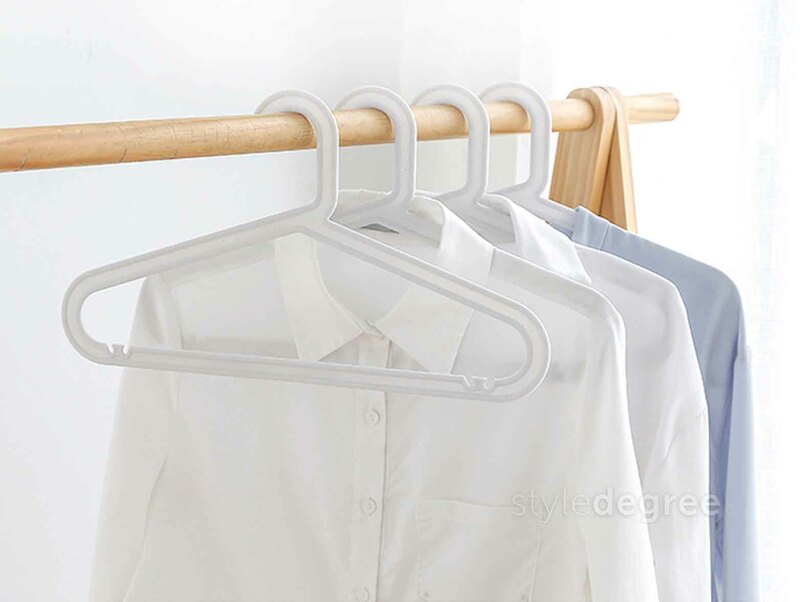 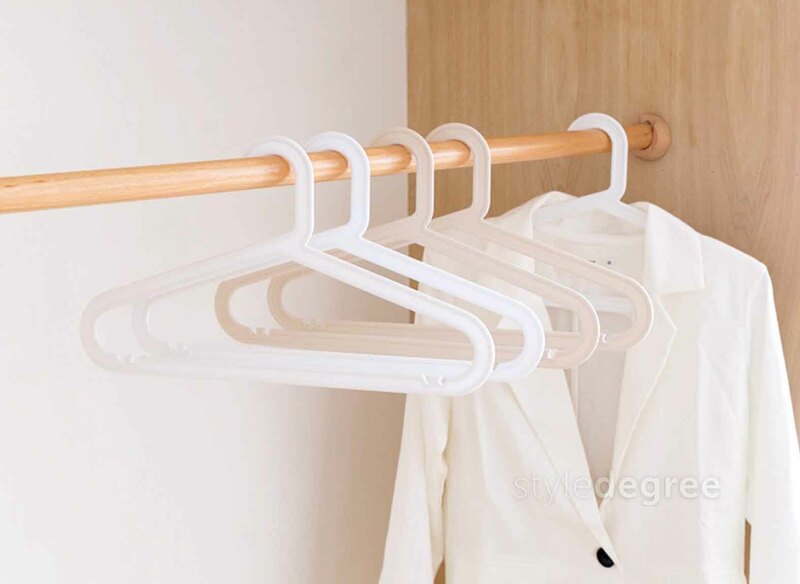 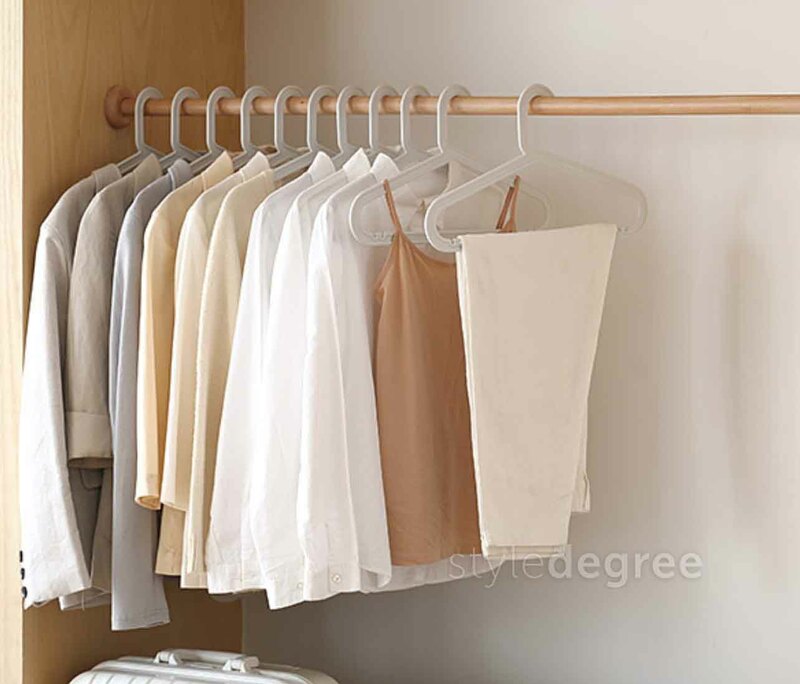 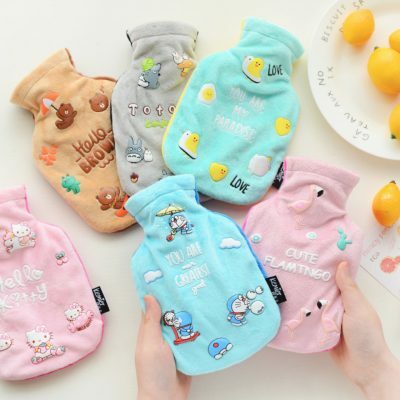 Uniquely made, our Multi Clothes Hanger is designed to hold up to 5 of your favourite outfits! 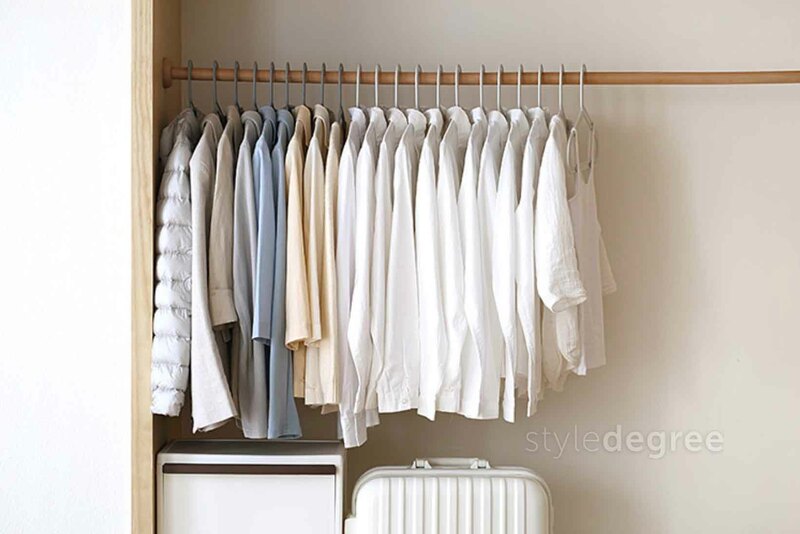 This space-saving, slim design allows you to maximise your wardrobe while providing easier access to your clothes. 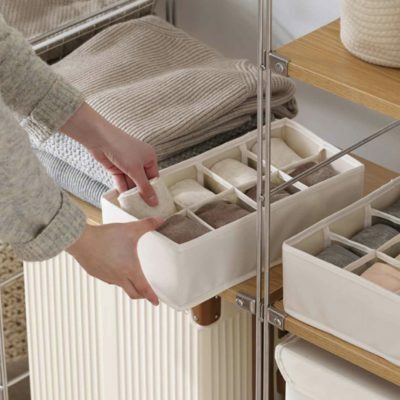 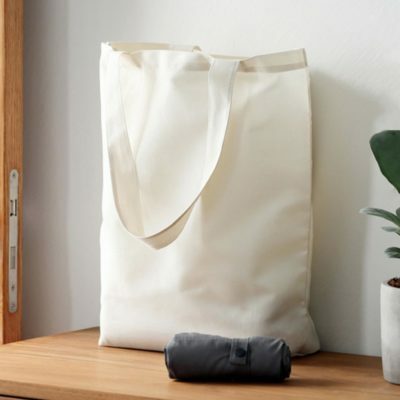 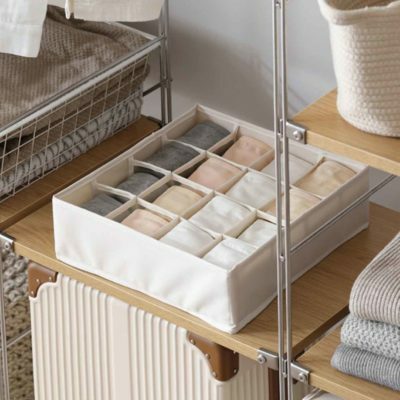 Crafted with the finest materials, keep your closet organized effortlessly today!